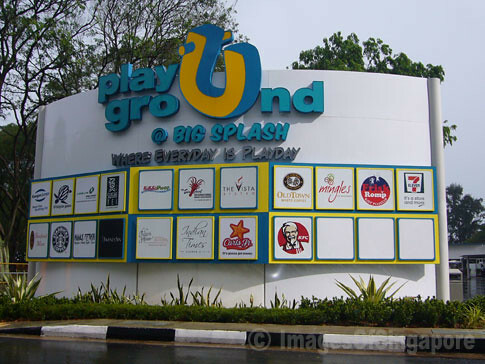 This is what the previous Big Splash has become – a Playground @ Big Splash. Mainly a place with a few F&B outlets and some recreational sports for the families. Each of those typical website does really exciting! Its well proven that multinational company (M.N.C) have good experiences, so that they could know what customers will love and want! =) My fave is the Netherlands’ website, they just so classic yet classy. Veel Succes!